Corey’s love for words began at six years old when she heard her older brother memorizing a poem for school called Trees by Joyce Kilmer. The words were short, simple, rhythmic—the message clear, even for a six-year-old like her. As a young child, she spent most days battling with asthma. Some nights, she would lie awake struggling to breathe. Unable to sleep, drawing was her distraction. Her refuge until the wee hours of the morning, often falling asleep with a pencil or a crayon still in hand. At fourteen, she wrote her first poem. Words carefully produced and alloyed together—scribbled on a lined sheet of paper during class. An experience that made her discover a void within herself she wasn’t aware was even there. Writing made her whole. 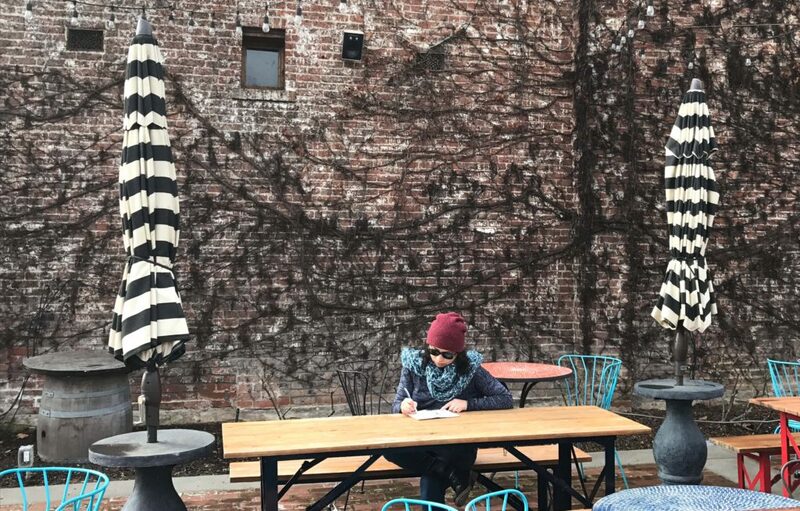 Weeks later, poetry filled her notebooks. Some short, some long, some unfinished. 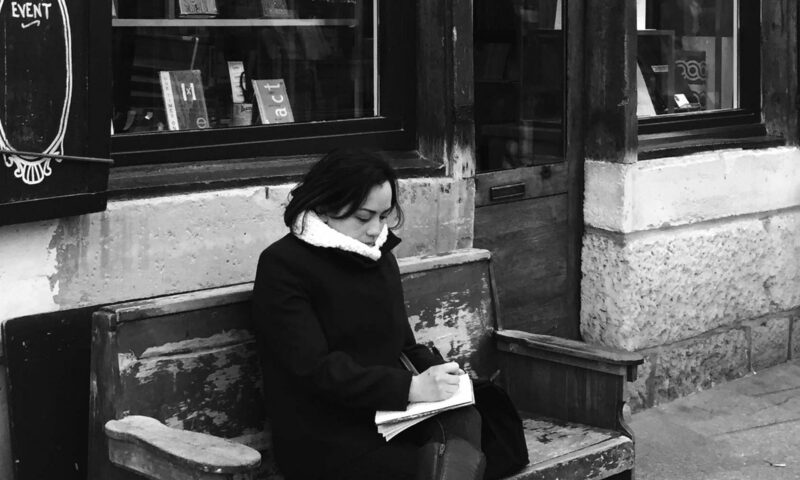 She wrote anywhere and anytime—embracing the constant feeling of urgency to write. While building her career as a graphic designer in her twenties, she wrote her first novella. It later transformed into her first novel, HIGH (A Caffeinated Love Story). Creating and completing the manuscript was liberating. The process was challenging but fulfilling. Corey loved every second of it. And she couldn’t wait to do it again. In December 2012, just weeks before her first novel was published, Corey created Sammy’s Books. A collection of picture books for young children, inspired by her daughter. Corey wrote, illustrated, and designed all the titles. This website is a place for her to share her fiction, poetry, and other forms of art. All of her books are available in e-book and paperback format on amazon.com. She lives in The City by the Bay with her husband and their daughter. Receive notifications of new posts, including the latest sample chapters from Corey's upcoming novels.